4-pin connector. Used for connecting RGB SMD5050 LED strips without soldering. 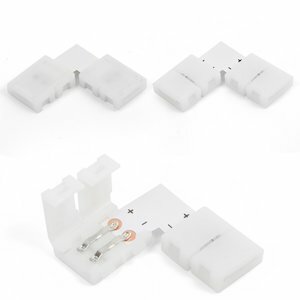 4-pin corner connector. Used for connecting RGB SMD5050 LED strips without soldering. 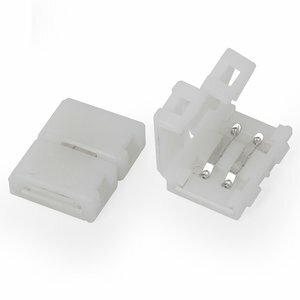 2-pin corner connector. 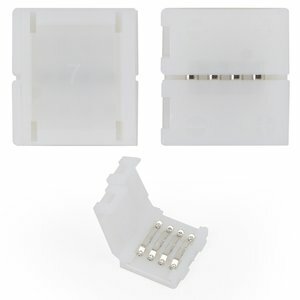 Used for connecting SMD3528/2835 LED strips without soldering. 2-pin connector. 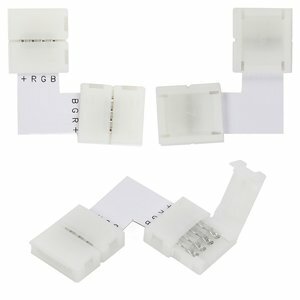 Used for connecting RGB SMD3528/2835 LED strips without soldering.